From corporate meetings to your dream Maui wedding, Kapalua’s natural beauty makes it the ideal location to hold your special event. Throughout the resort we offer unique locations, such as the Kapalua Cliff House, a space unlikely to be found elsewhere in the world. With an abundance of fine resort restaurants to fulfill your catering needs, you are sure to have a memorable experience. Overlooking the Bay Course, Hale Hokulani is an open-aired pavilion that can accommodate parties up to 150 individuals. With the Pacific Ocean in the background, this location is ideal for weddings and larger seminars. 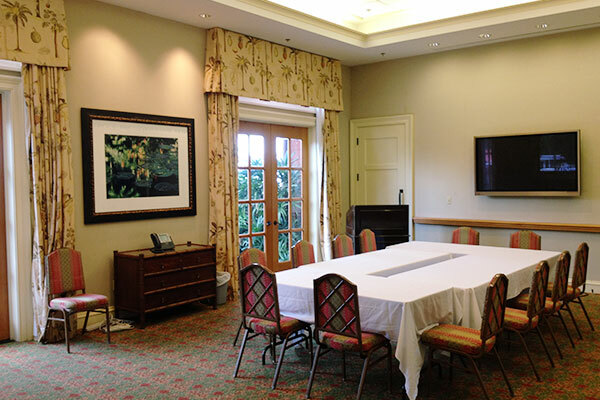 Located at the Kapalua Village Center, this elegant executive style board room is perfect for conducting meetings or hosting gatherings of up to 35 individuals. 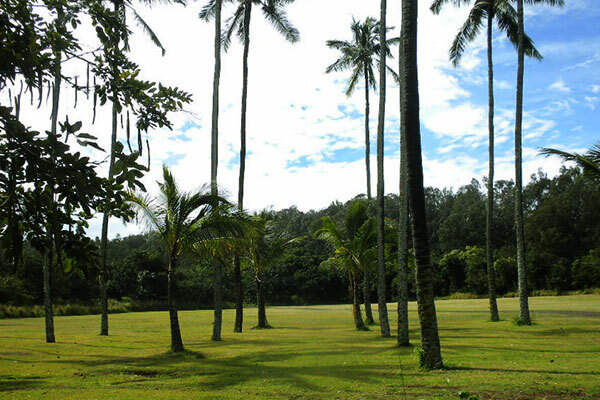 This open grassy lawn is located on the north end of the resort with easy access to D.T. Fleming beach. 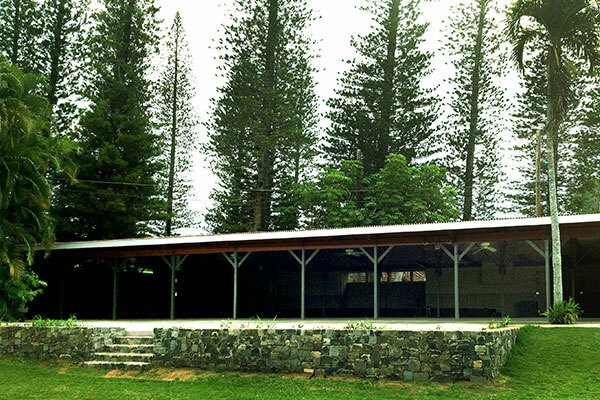 It is available for special outdoor functions and can accommodate up to 300 individuals. For any information on any of the event spaces and to check availability, please contact our Rental Manager at 808-877-1608808-877-1608.